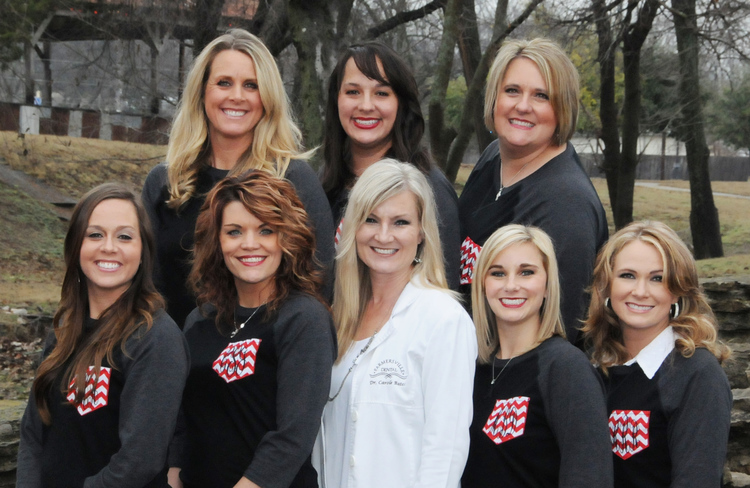 Crystal has been in the dental field, and with Farmersville Dental for 10 years. She is originally from Caddo Mills, TX where she still currently resides. After graduating from Caddo Mills High School she attended Tarrant County Community College. Her and her husband have been married since 2007 and have 3 children. She enjoys spending time with her family! Charlene has been in the dental field for 6 years. She is originally from Farmersville, TX where she still currently resides.. After graduating from Farmersville High School, she attended Paris Junior College. Her and her husband Dirk have been married since 2011 and have 2 children. She enjoys spending time with her family & friends. She loves outdoor activities such as softball, fishing, and rooting on the Texas Rangers! Jennifer has been in the dental field for 19 years. She grew up in Farmersville, TX where she still currently resides.. After graduating from Farmersville High School, she attented Texas A&M Baylor College on Dentistry. Her and her husband Rich have 2 children. Jennifer has worked at Farmersville Dental for almost 17 years. She loves her family and enjoys watching Farmersville sports! Trisha has been in the dental field for 27 years. She is originally from Honey Grove, TX and currently resides in Caddo Mills, TX. After graduating from Honey Grove High School she attended Collin College. Her and her husband Lowell have been married since 2002 and they have 8 children. She enjoys spending time with her family! Robbie has been in the dental field for 10 years. She is originally from Caddo Mills, TX where she still currently resides. After she graduated from Caddo Mills High School, she attended Carrers in Dental Assisting. Robbie and her husband Ricky have been married since 2004 and have 4 children. She is actively involved with her church and enjoys spending time with her familiy! Morgan has been in the dental field for 5 years. She is originally from Wylie, TX and moved to Farmersville and graduated from Farmersville High school. After graduation she attended ATI Carrer Training School. Morgan loves to travel and spend time with her family!